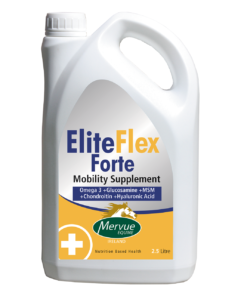 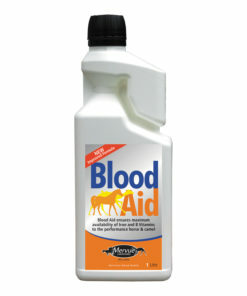 Mobility Support for Horses with Glucosamine HCL, Chondroitin Sulphate and Green Shell Powder. 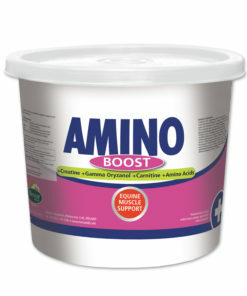 Green Shell muscle powder is the natural way to maintain and care for equine bones, ligaments and tendons. 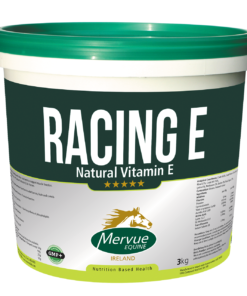 With arthritis and joint pain being a primary cause of early retirement in horses, this natural nutritional supplement is giving owners great peace of mind. 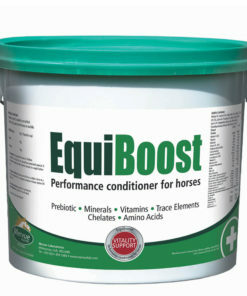 New Zealand Green shell Mussel Powder is known to assist with the support of degenerative and arthritic conditions in horses , and may help to “lubricate” and alleviate the symptoms of sore and stiff joints. 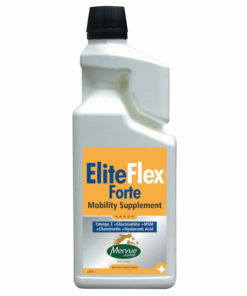 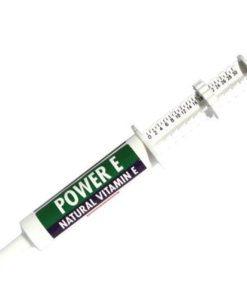 It works by supplying the body with the necessary building blocks to aid in the nutrition and repair of cartilage, synovial fluid and connective tissue. Green Shell muscle powder has been used successfully to support the treatment of degenerative joint disorder for over 20 years in both human and veterinary fields. 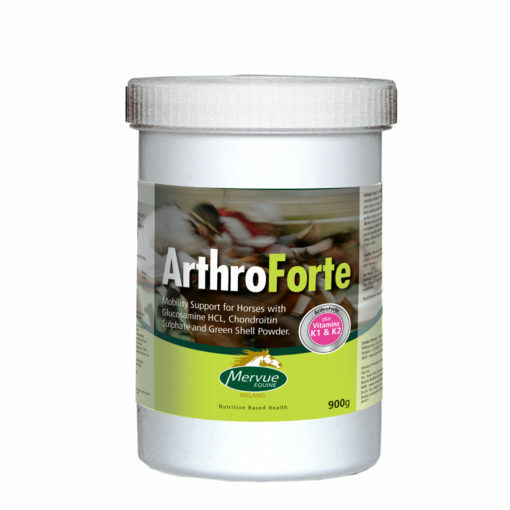 ArthroForte is given with feed. 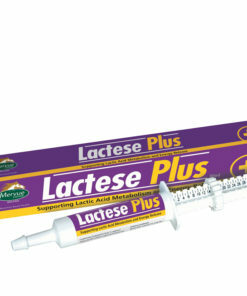 We recommend to introduce gradually and divide the daily amount between feeds.